Hobbies: Playing the piano, having tea, reading, and weapon training. 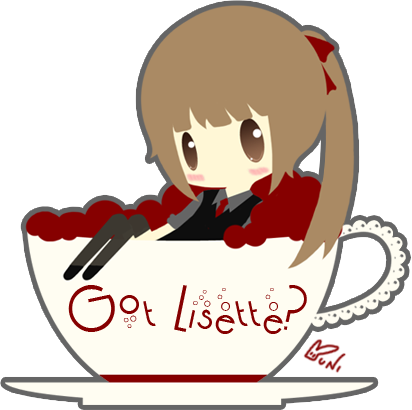 Personality: Lisette is the silent type, unless she has something to say, she keeps quiet and contemplates. She’s caring and kind to the people close to her; however, she is very blunt with strangers. Like her father, she is quite stubborn, but she is strong-willed like her mother. 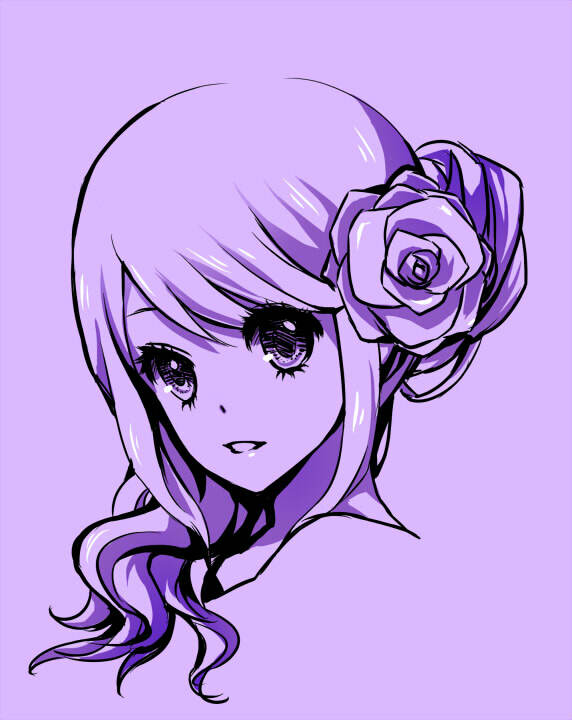 Background: Lisette Mari Gray is the only child of Count James R. Grey and Lady Mariko. Growing up in a sheltered household, Lisette didn’t spend much time outside of the perimeters. Her parents kept her inside, teaching her about the demonic war that was going out and preparing her to fight back. Till one day when Lisette was 10-years-old, her mother was suddenly attacked by a demon who was tracking down the Count. Her mother died due to trying to protect her husband. 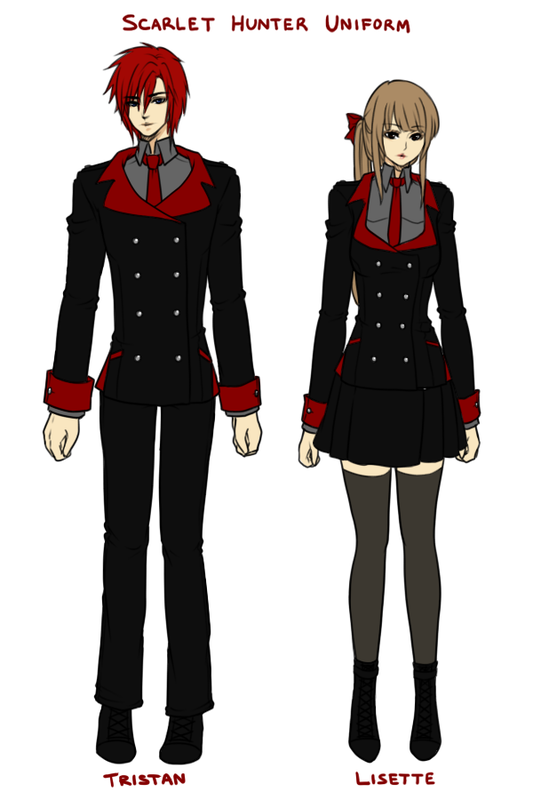 After her mother’s death, her father was busy with his business and Lisette was sent to the academy to learn and pass down the Grey family tradition: demon hunting. She entered the Academy of the Scarlet Hunters to become of one of the famous Scarlet Hunters and hunt the demon that killed her mother. Throughout her years of training, she became one of the finest hunters and was able to go into the fighting field at the age of 16 as an official Scarlet Hunter. The elimination battle of the demons and humans ended in a draw, leaving only one survivor: Tristan, a childhood acquaintance. 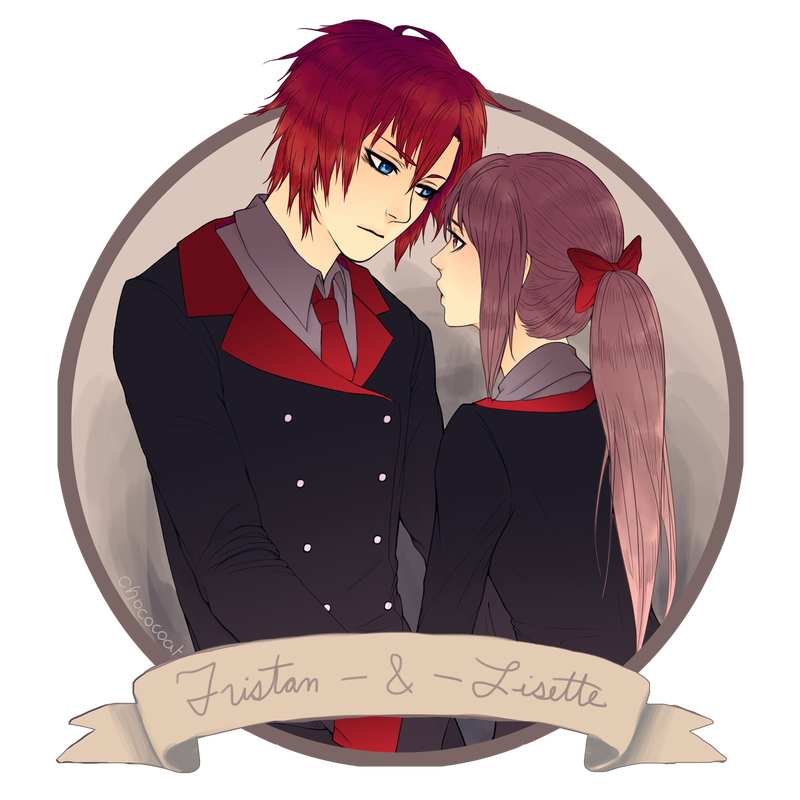 Lisette found Tristan on the battlefield, extremely injured and somewhat possessed because her magic detector seal went off as she tried to touch him. She gets him immediate medical attention and brings him back to the Academy. Tristan recovered at the Academy and then left to go hunt his own demons. She urged him that she would need her help, she knew things about the demons normal people wouldn’t, so she followed Tristan into the world-wide battlefield. Weapons: Dual pistols, dual daggers, and an electric force bow. 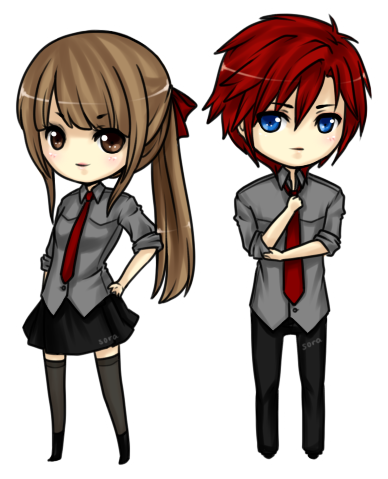 Relationship with Tristan Knight: Tristan and Lisette are childhood friends. They've pretty much grown up together ever since Tristan lost both of his parents. 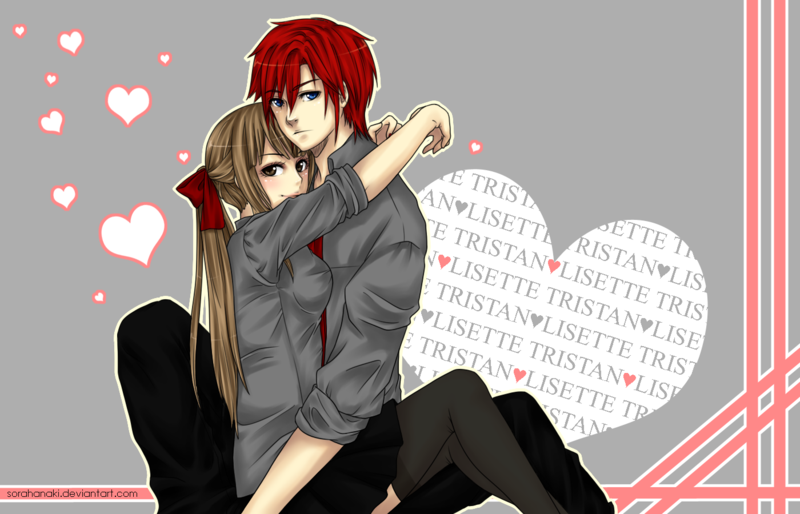 Even though they are friends, Lisette takes care of Tristan whenever he gets into trouble or needs someone to be with him. They are almost always together. As they got older, they developed feelings for each other; however, with both of their stubborn personalities they have not said anything about liking the other. *** OUTFIT IDEAS: Lisette likes to dress to either look sophisticated or girly-cute in an adult manner. She enjoys dress, skirts, pants, and sweaters... pretty much most types of clothing. She likes all sorts of colors, from brights to pastels to darker hues. In some occasions, Lisette likes to dress up with Tristan for formal events with cute and pretty dresses.